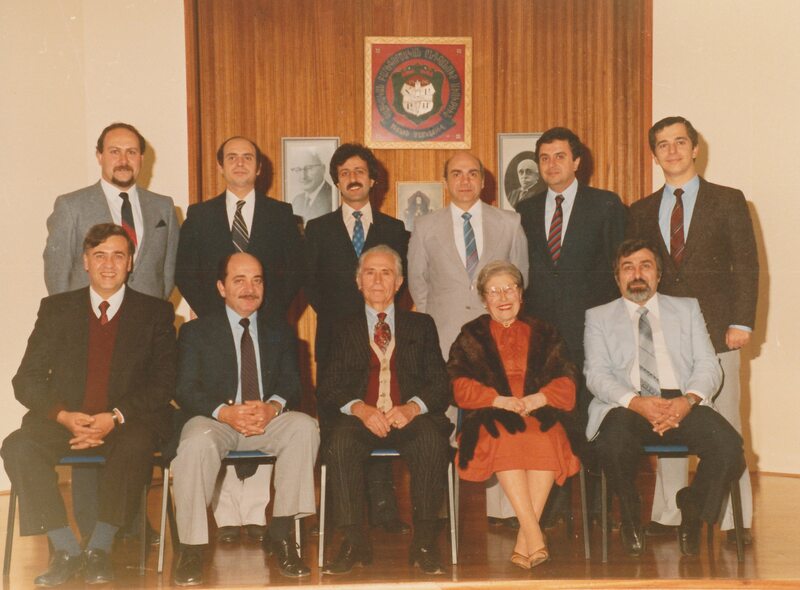 The history of AGBU in Australia, and of Alex Manoogian Saturday School, trace their roots back to the historic day in 1906, when the visionary Boghos Nubar Pasha and others stablished what was to become a global Armenian philanthropic organisation. 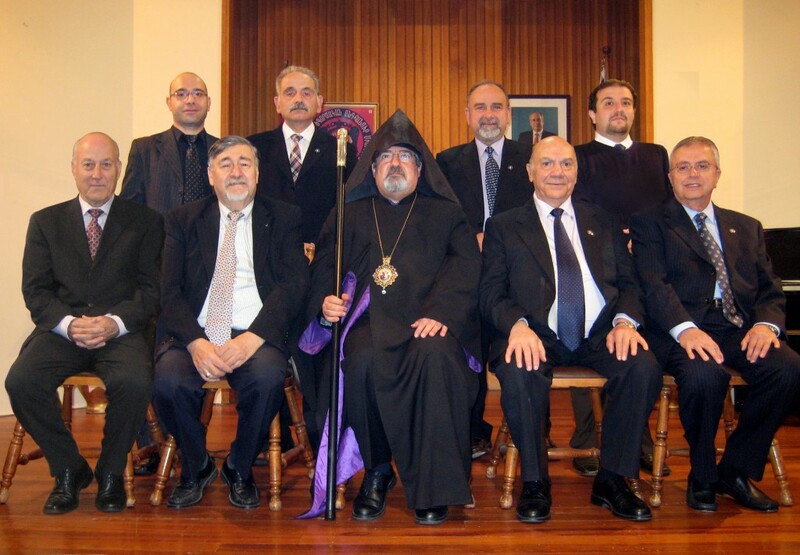 The AGBU became a source of comfort and strength for the generation orphaned by the 1915 Genocide, equipping survivors with a sense of purpose and a motivation to rebuild their lives. 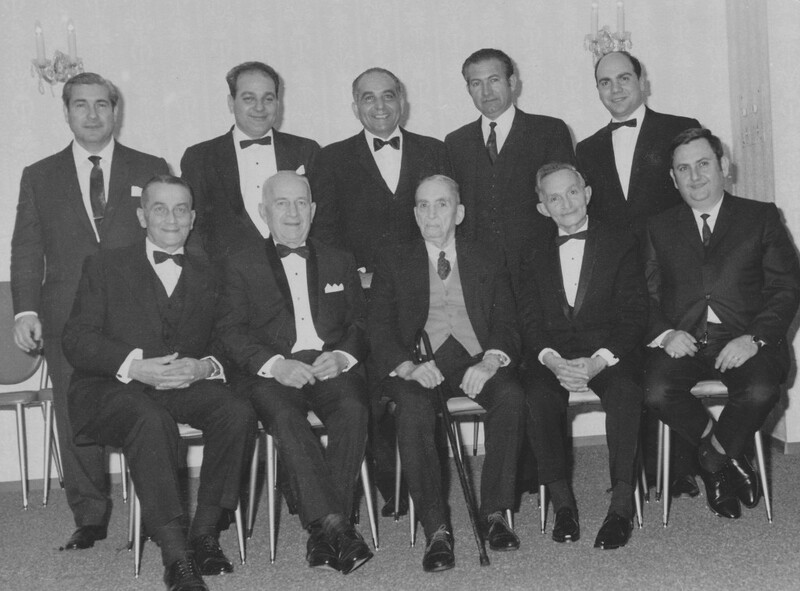 Through its service to our nation, the AGBU bore witness to the old axion that ‘unity is strength’. 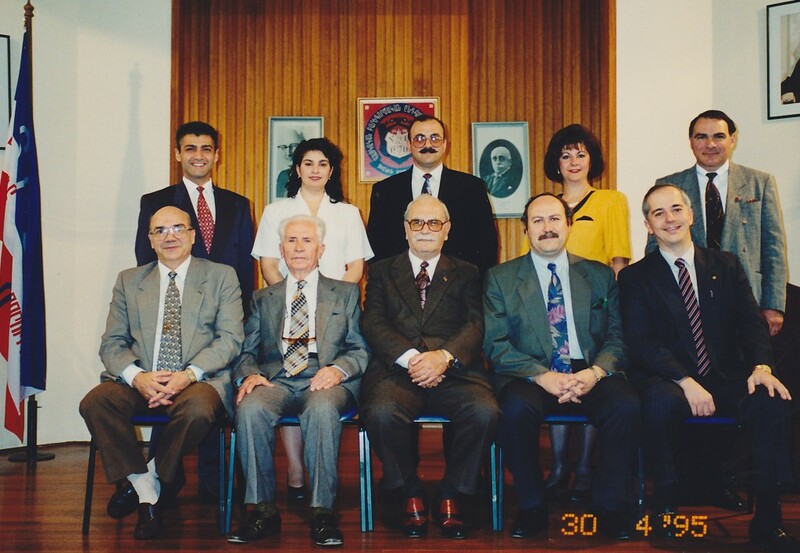 In over a century of fulfilling its mission, the AGBU has become the largest Armenian philanthropic organisation, supporting, serving standing with and dedicating itself to the needs of the Armenian nation through wide range of activities. 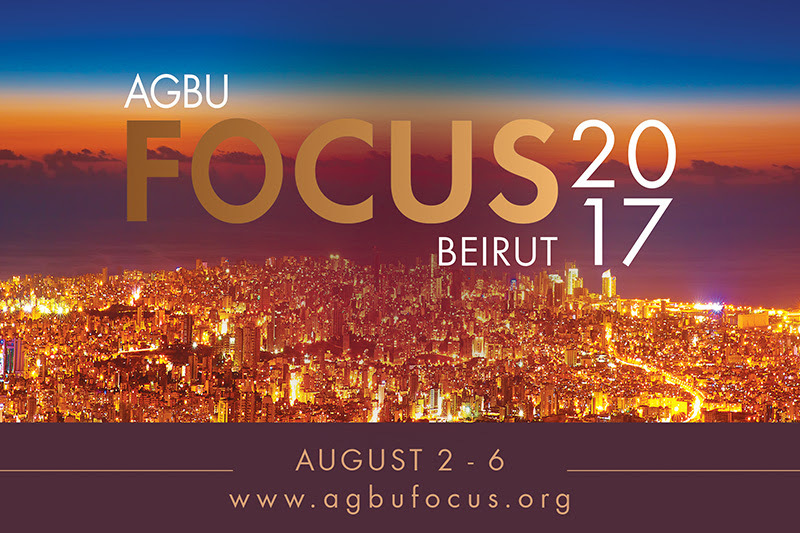 The AGBU has tried to keep in step with the needs of the times, and has been flexible in adjusting to changes in the political and economic landscape. 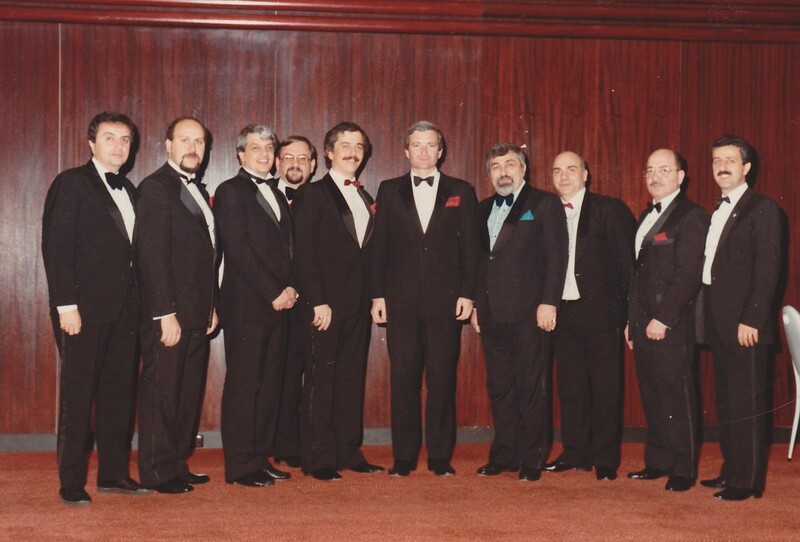 And so, in 1924, the AGBU Headquarters moved from Cairo to Geneva and from there to Paris, eventually finding its resting place in New York City, USA. 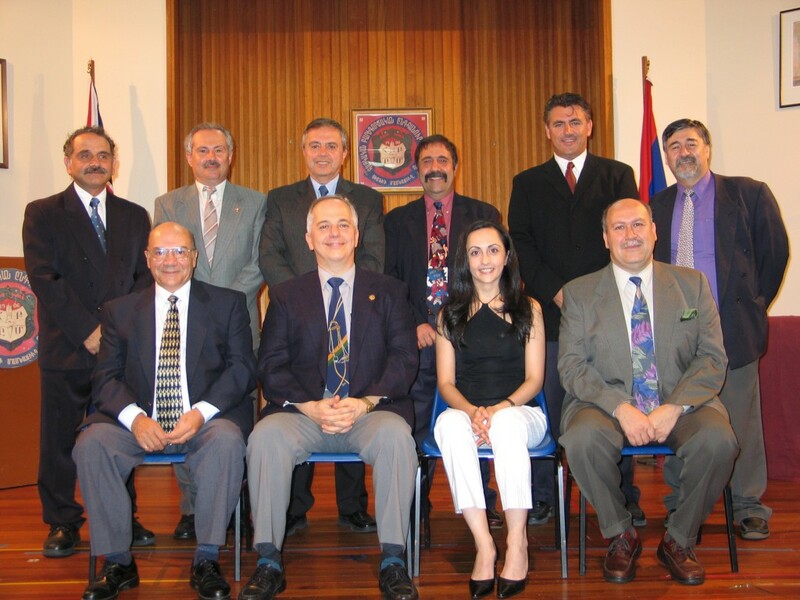 Through its many chapters in Armenia, Artsakh and the Diaspora, the AGBU continues to fulfil its educational, cultural, scientific and sports mission. 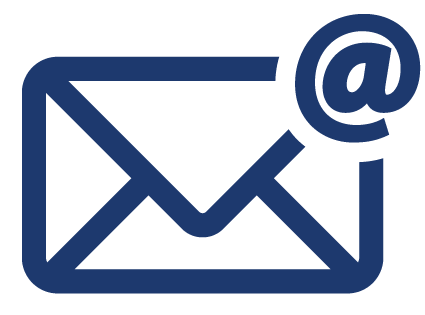 Often, the decline of one diasporan community heralds the birth of a new one. Over the past 100 years, the fate of the Armenian people has (interruptions notwithstanding, especially in the Middle East) followed the same pattern of community-formation inherited from the Ottoman Empire in 1915. 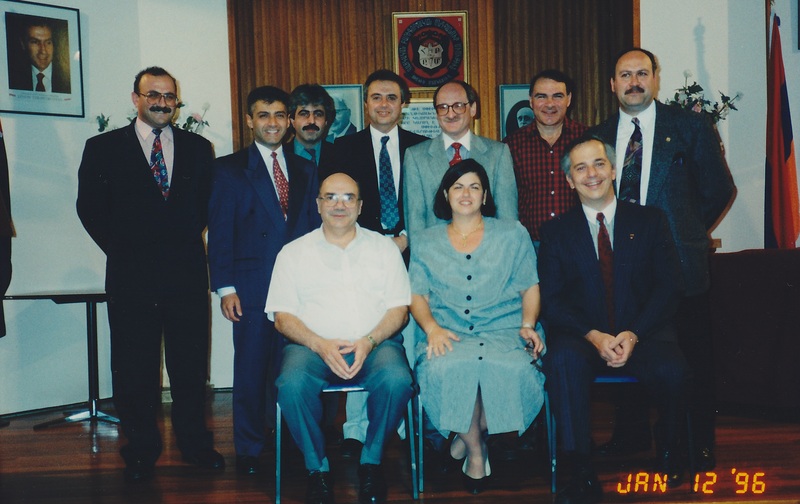 As Armenians started emigrating from the Middle Eastern to faraway Sydney, they brought with them the familiar trilogy of community structures: church, school and community centre. 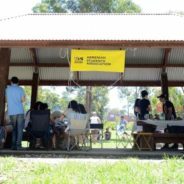 Armenian migration to Australia began in the 1850s, in particular with the arrival of businessman from India and the Far East. 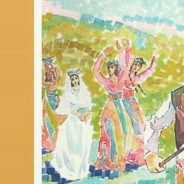 The next phase of settlement came with the survivors and orphans of the Armenian Genocide in 1915, who gave birth to the Diaspora as we know it. 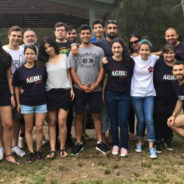 Finally, following World War Two, and in particular beginning in the 1960s, large number of Armenians chose Australia as their new destination, forming the Australian-Armenian community as we know it. 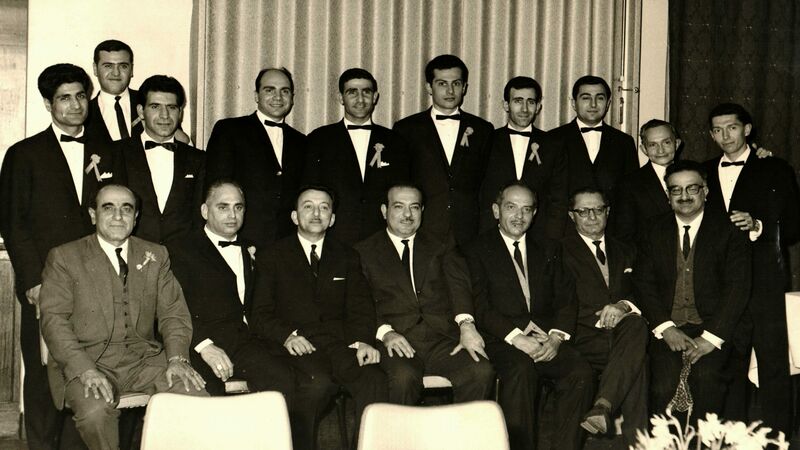 In the midst of the struggles facing Armenians in different parts of the world, 1963 was a year of celebration for the AGBU family as its Sydney Chapter commenced its work. 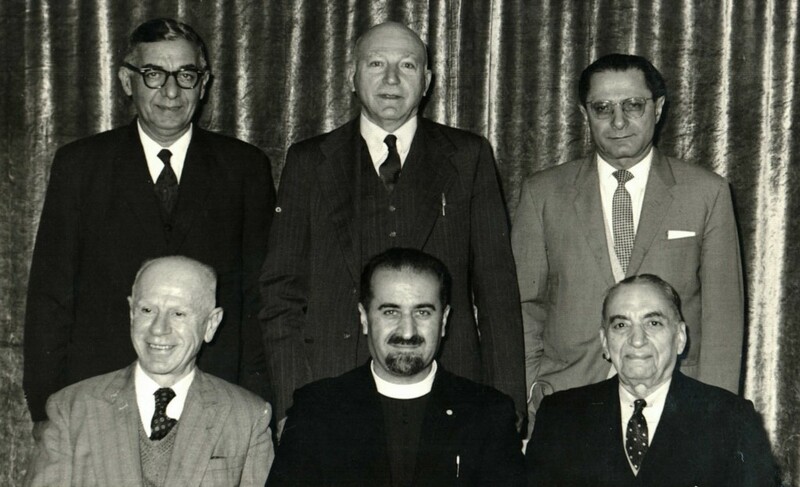 The Chapter had been inaugurated in 1962 under the auspices of His Eminence, Bishop Assoghig Ghazarian, and with the active support and efforts of Rev. 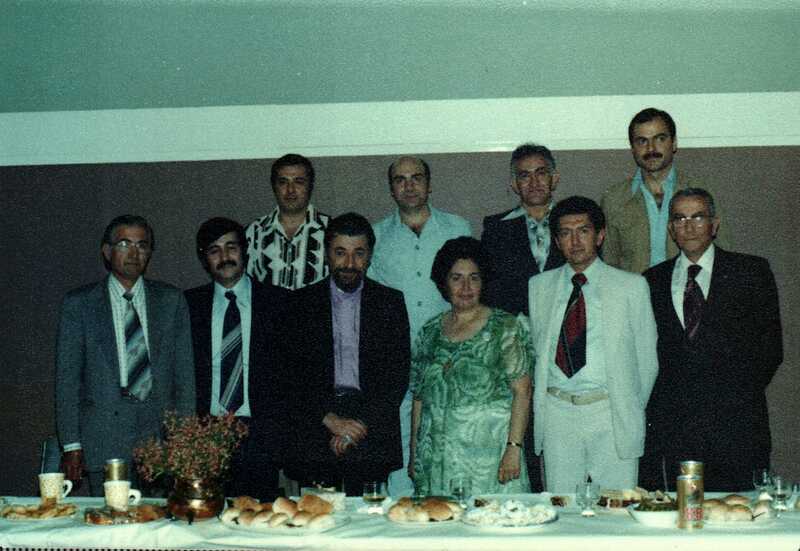 Father Aramais Mirzaian. Advisor: Edgar A. Edgar and Nahabed M. Nahabed.